Bob Scott RV’s is a full service center and can work on most brands of RV’s and RV appliances. We will work with your insurance company regarding claims to repair your damaged RV. 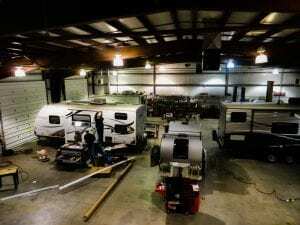 We can also service your RV under most extended warranty plans. Our parts department stocks a wide range of parts and accessories. 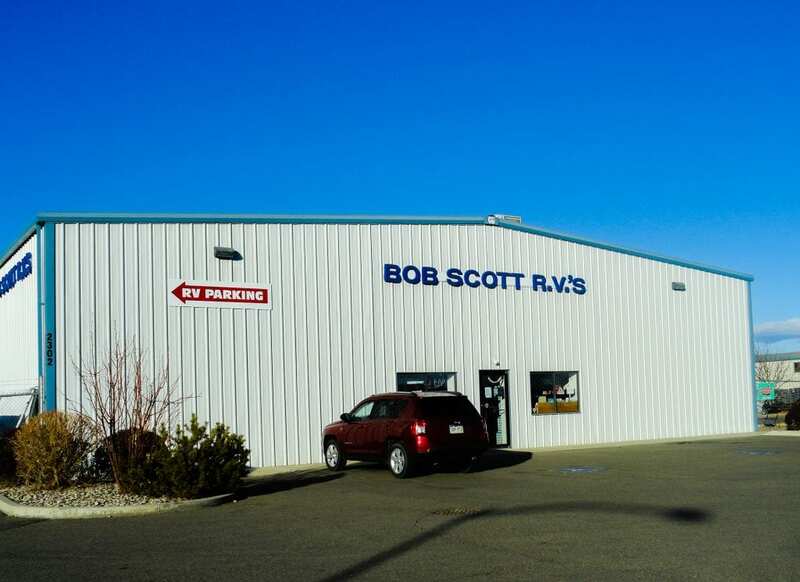 Bob Scott RV’s is an authorized service center for most major RV parts and appliances including Norcold, Dometic, Suburban, Duo-Therm, Hydroflame, Atwood, Shurflo, Thetford, and Carefree Awnings. We recommend and install Tekonsha brake controls, Reese hitches, PullRite hitches and B&W turnover balls. We also carry and install Happijac and Tork-lift camper anchors. All our service people receive ongoing factory training and industry training, we believe in continuing education. We currently have Master Certified technicians on staff. We view each new customer as a repeat customer. We believe that because of our outstanding service you will come back again and again, and so will your friends. Bob Scott RV’s top priority is satisfying our customers. Within reason, we will do everything possible to accomplish this goal. Our Service department is open Monday – Friday 8-5.